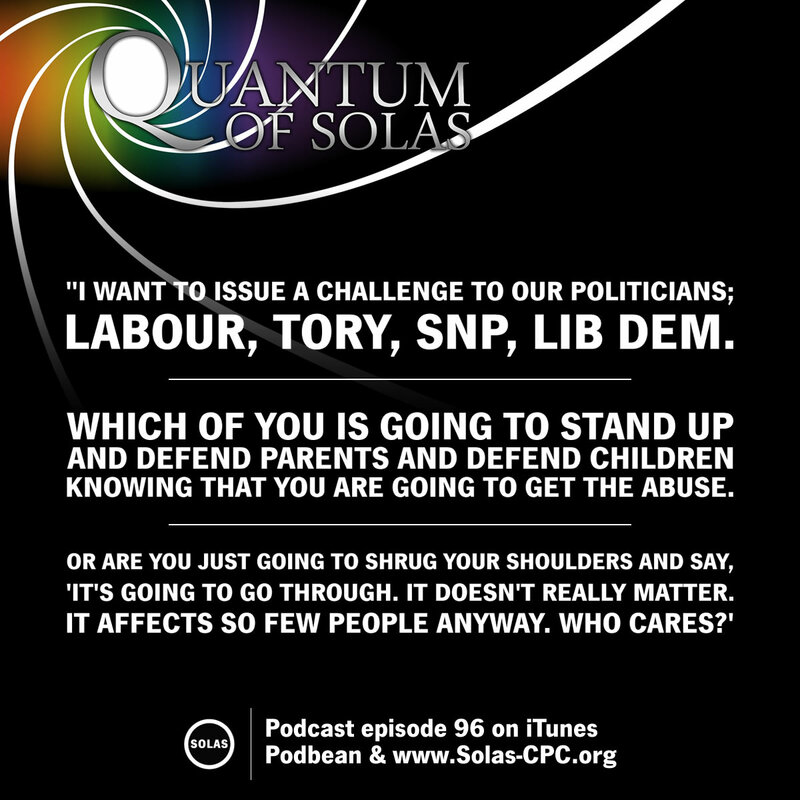 You can listen to this week’s podcast on the Solas website here. You can also download it from iTunes or Podbean. TheWeeFlea.com: Is Donald Trump the Christian President? British police registered as a “hate incident” a speech by the Home Secretary at the Conservative Party conference after a professor of physics at Oxford University complained about it under hate-speech laws the Home Secretary herself okayed. Nicola Sturgeon voices her support for TIE Campaign and LGBT-inclusive education. BBC iPlayer: Transgender Kids: Who Knows Best? Previous Previous post: Is Donald Trump the Christian President?